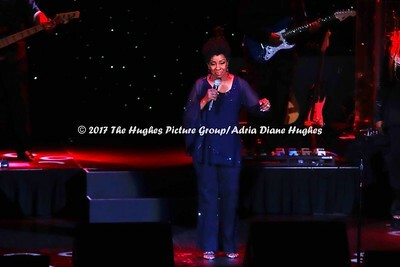 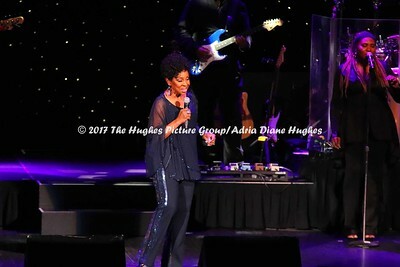 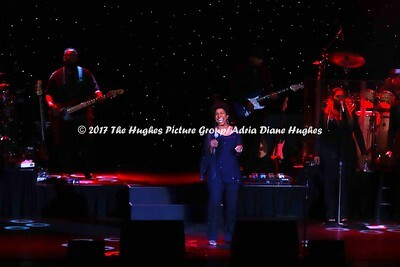 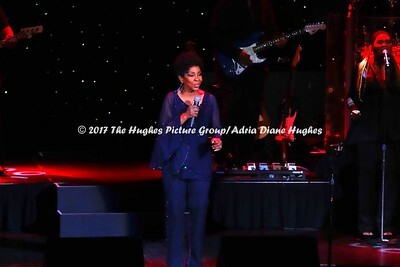 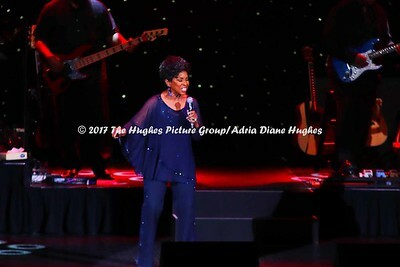 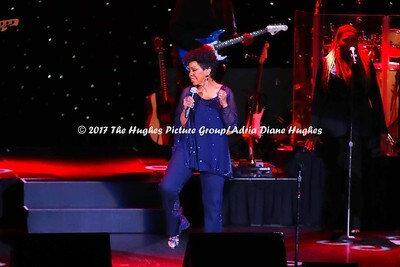 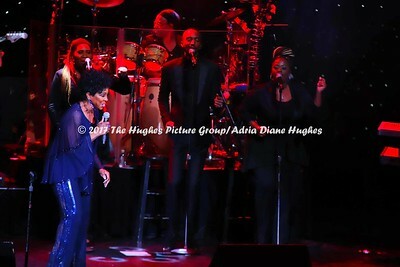 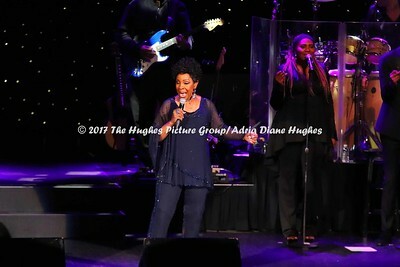 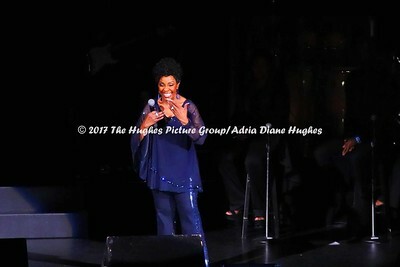 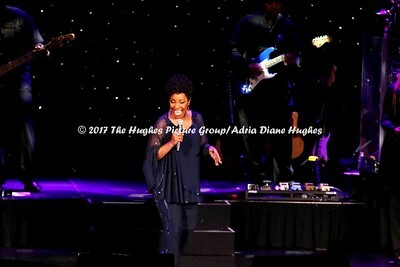 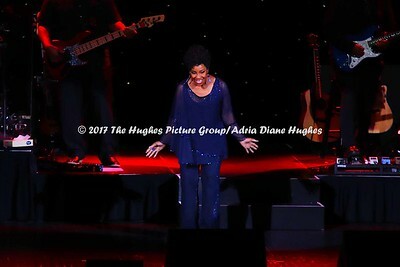 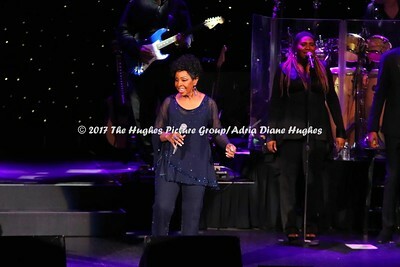 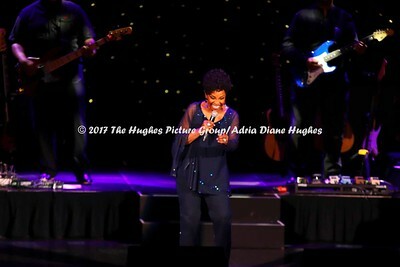 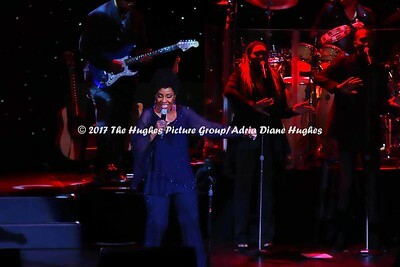 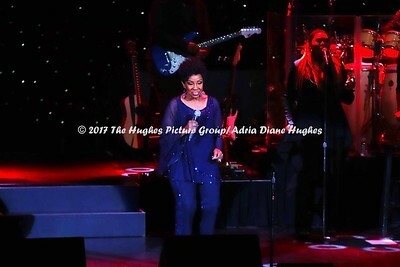 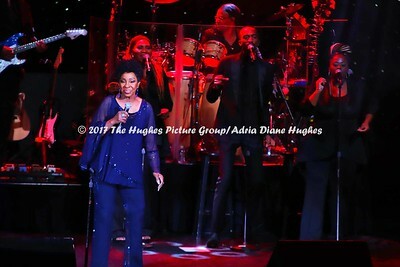 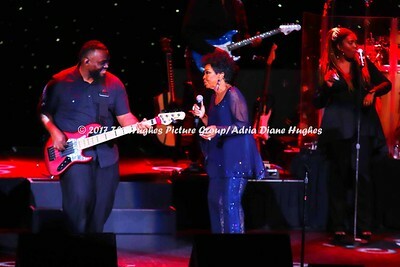 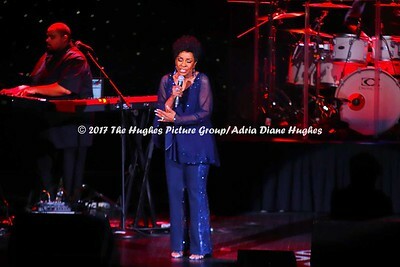 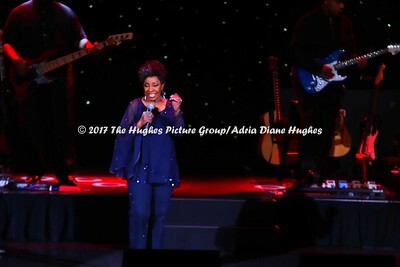 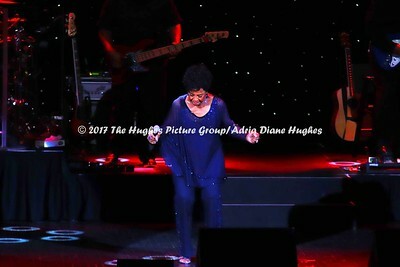 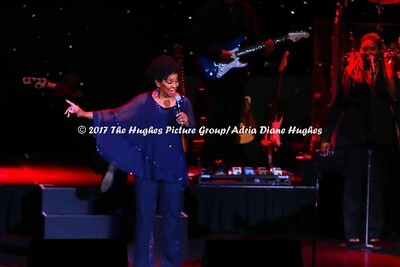 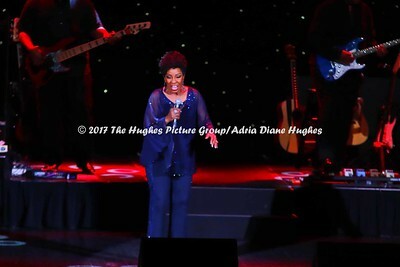 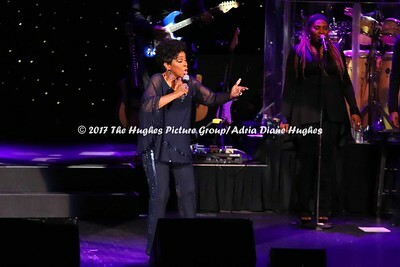 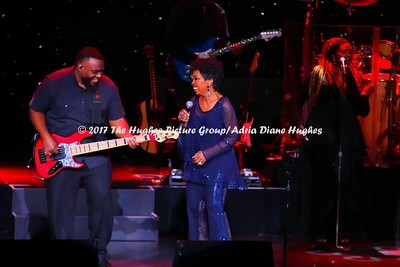 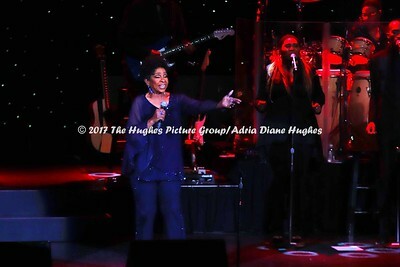 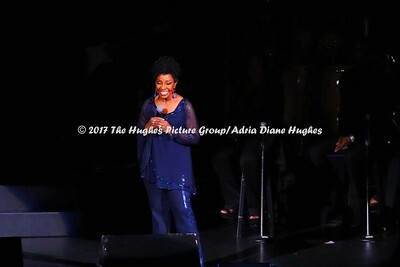 ATLANTIC CITY, NJ - November 11, 2017 – R&B, singer and 7 time Grammy Award-winner Gladys Knight performed to a sold out crowd on Saturday, November 11th at the Tropicana Atlantic City’s Tropicana Showroom. 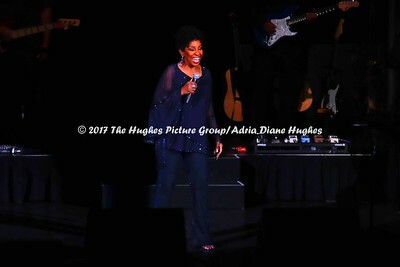 This songstress and actress performed her mega hits "Every Beat of My Heart", "Love Overboard", 'If I Was Your Woman", "Midnight Train To Georgia." 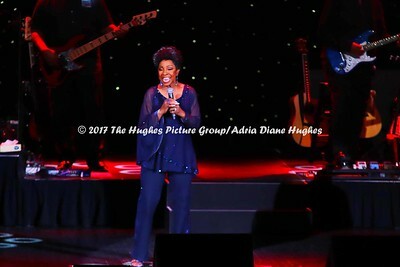 Ms Knight covered "End of The Road" and "Memories" to the delight of the audience.